Kirton McConkie is proud to announce that our very own Jeffrey D. Steed, shareholder, has been recognized on Utah Business Magazine’s Forty Under 40 list, which honors Utah’s up-and-coming professionals rising through the ranks at record speed. The list includes innovating tech wizards, visionary entrepreneurs, non-profit leaders, and CEOs who are guiding industry trends and shaping the future. Mr. Steed is a member of the firm's Tax and International practice sections. His practice emphasizes a combination of tax, legal and financial strategies for both domestic and foreign clients. 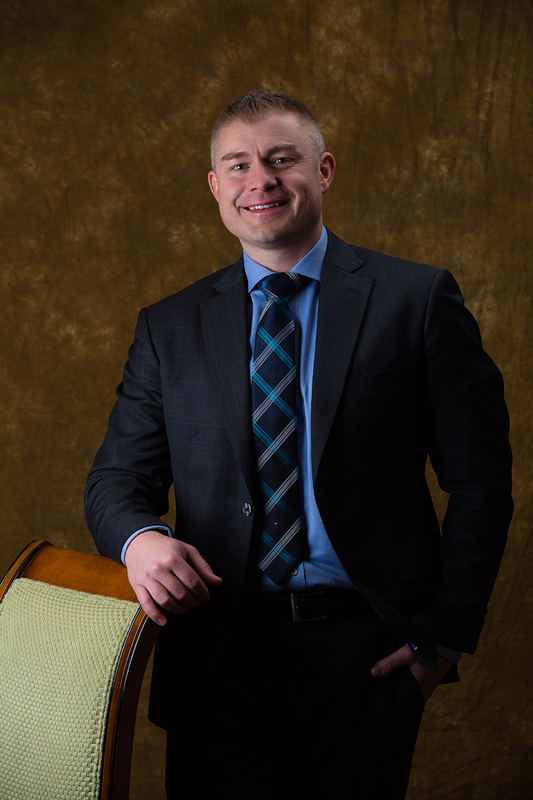 Mr. Steed will be featured in the February issue of the Utah Business magazine and honored at the 40 under 40 VIP luncheon held at the Grand America.